For all of you drivers in Wisconsin who are looking for a good deal on Ford car models and Ford SUV models and more, come to your local Milwaukee Ford dealer, Ewald's Venus Ford! Here with Ewald's Venus Ford, you can find everything you need and want in a Ford dealership, with used models available for sale and the latest in new Ford models for sale as well! Our wide inventory will ensure that you can find what you are looking for, whether its used Ford car models or new Ford SUV models for sale, we have it right here! 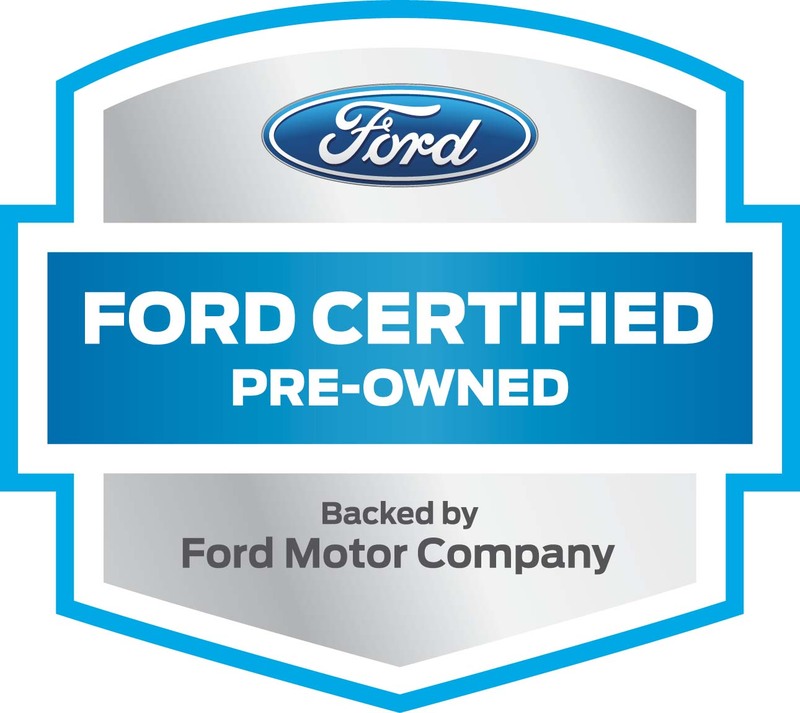 And with our friendly and experienced customer service staff, you will easily be able to find the vehicle that fits your lifestyle well, and which will also be easier on your budget so you can save some money, and if you run into any problems while on the road our Ford roadside assistance will be there to help! 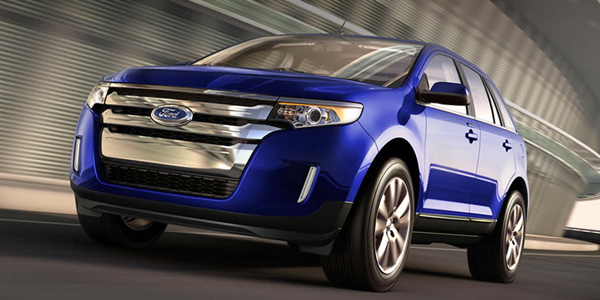 So come on in to Ewald's Venus Ford and check out our Ford car models and our Ford SUV models for sale today, like this used Ford Edge for sale! This Ford Edge for sale, the 2013 Ford Edge Limited, will impress you with its awesome features, such as its Back-Up Camera that makes backing in and out of busy streets and driveways a breeze, and its Leather Seats will have you driving in comfort and style during any driving session! You will also greatly enjoy its Four Wheel Drive	to help you get through any bad road conditions with ease! This Ford Edge for sale has a whole lot more to offer you, and you will love everything it has to show you, so come on in to your local Milwaukee Ford dealer, Ewald's Venus Ford, and check it out today! 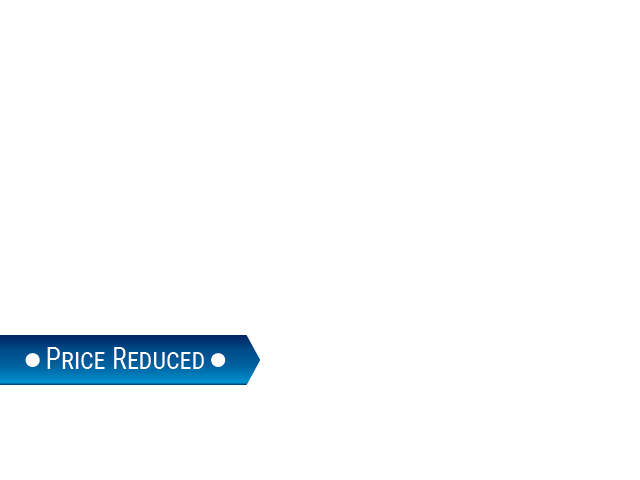 For more information on the used or new Ford Edge for sale, come to our location at 2727 E Layton Ave. Cudahy, WI 53110 and schedule a test drive with us today!